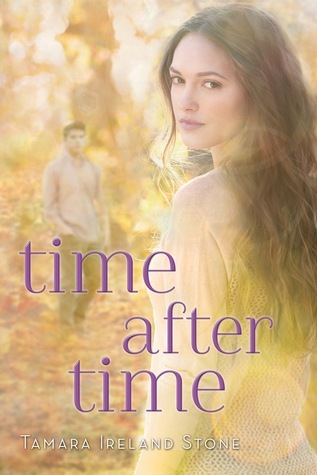 I read & loved Time Between Us last year, so of course I am anxious to read the follow up to Anna & Bennett's story! With this being my first dose of time traveling in a book, I was very intrigued and want more of it. 1995 was such a great year musically, and Stone did a fabulous job highlighting some of my favorite tunes from that era. Aside from the great musicality choices, I was very invested in the love story between these two characters. I am so eager to find out what happens next. And the bonus, it's told from Bennett's POV! GAHHH YES! Anna from Chicago! I was so excited to hear that there was going to be a sequel! I loved Time Between Us too!! I still haven't read the first book yet. I like the covers of the books in this series, they're pretty. 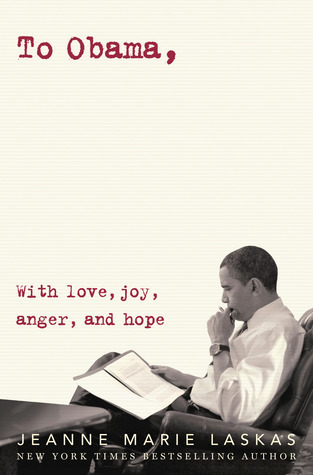 SO excited for this book. Great choice. I really loved Time Between Us. I can't wait to read this from Bennet's POV.